Today’s book is a digital one, ‘Simple & Sinister by Pavel Pavel Tsatsouline. 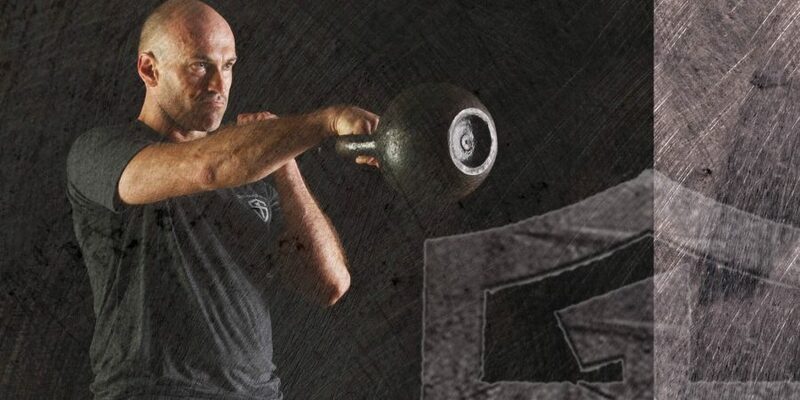 It has been my go-to resource for strength work for the past year. It covers a simple, but extremely effective (and fun – to me!) 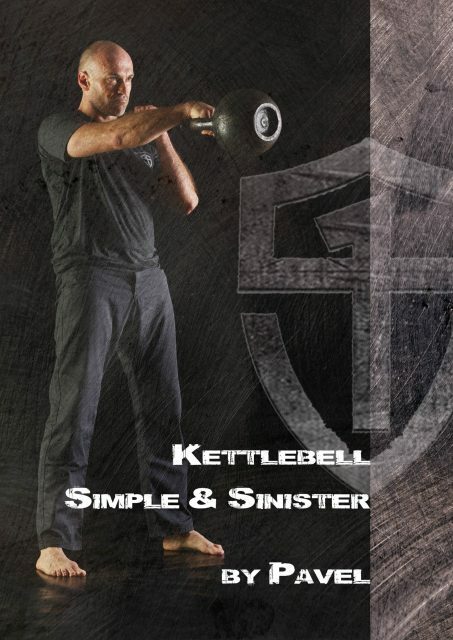 program/routine using kettlebells, about which I will write more tomorrow. PS: Check out this fascinating podcast interview with Pavel by Tim Ferris.